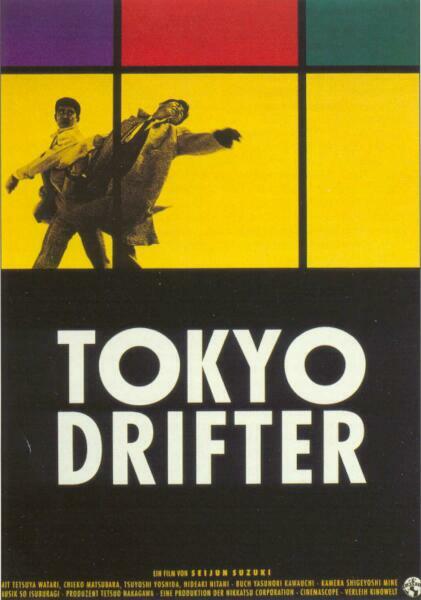 Tokyo Drifter is a 1966 yakuza film directed by Seijun Suzuki. 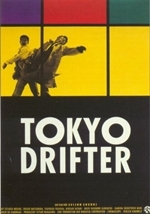 The story follows Tetsuya Watari as the reformed yakuza hitman "Phoenix" Tetsu who is forced to roam Japan avoiding execution by rival gangs. The film is considered ahead of its time, as it abandoned the themes of the Ninkyo eiga films popular at the time, and combines with themes from the later Jitsuroku eiga Yakuza films, which disavowed the romantic and nostalgic views of the Yakuza in favor of social criticism.